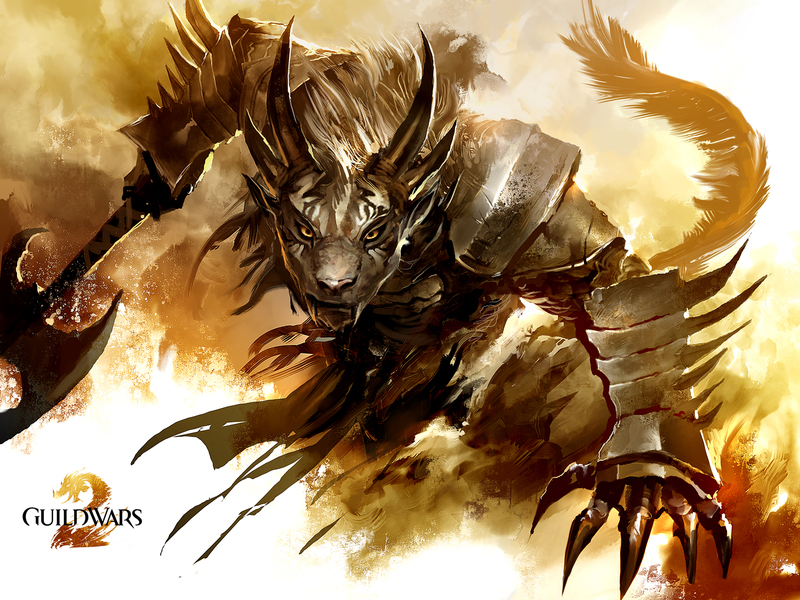 Within 24 hours of a game update that changed currency exchanges in Guild Wars 2, ArenaNet is converting the system back to normal. Before the change, players were able to exchange gold for gems used to purchase items while in the Black Lion Trading Company store. Unfortunately, the change made the lowest price of a gem bundle to 400, and gamers looking to purchase smaller amounts immediately became extremely vocal about it. Despite the public outcry, it's impressive that ArenaNet was so quick to respond to vocal criticism. The team ultimately decided to listen to its gamers - and explained that the change was made to help gem store shopping experiences. In light of your feedback, we will update the Currency Exchange so that you can decide how much you want to use it," said Galie Gray, ArenaNet communications lead, in a post on the game's official forums. "We will keep the new streamlined system and also offer a new 'Custom' button on the panel that you can use to exchange any increment of gems or gold. We anticipate rolling this out soon. Stay tuned!"